In November 1972 teenage musician Mike Oldfield began work and recording on an, as yet, untitled piece of music – or perhaps more accurately a sequence of pieces featuring an eclectic assortment of instruments and an equally diverse assortment of rhythms, moods and sounds which, when ingeniously blended together, created a totally original, startling and mesmerising trip through new age prog rock. 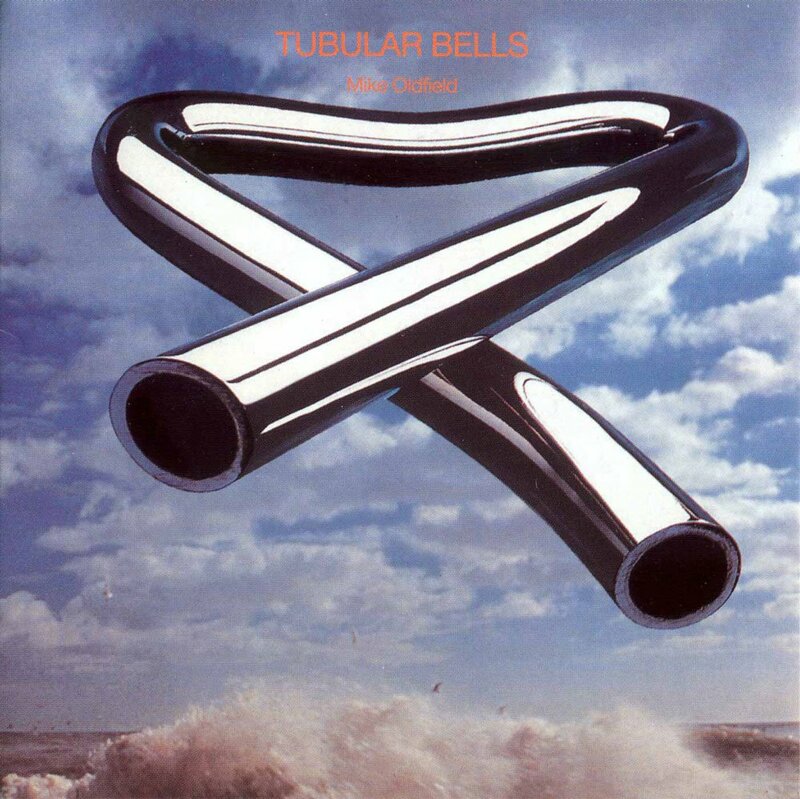 Tubular Bells was released in the UK on 25th May 1973, just 10 days after Oldfield’s 20th birthday, the landmark album that launched both Virgin Records and the career of its founder, Richard Branson. In an era when album releases, particularly those in the prog rock genre, were not complete without gatefold sleeves and accompanying booklets of lyrics, fantastical artwork and lists of musicians, here was an album which paired this all back to the now iconic tubular bell cover, the list of instruments played by Oldfield and a track list which simply read – Tubular Bells side 1 and side 2; no sleeve notes explaining the concept of the album or the different sections – nothing. Perhaps this lack of information helped create an aura of mystique around the whole thing. Comprising two distinct, yet cohesive parts that each occupied an entire side of an LP record, it gained worldwide attention after its opening piano motif was used as the theme for the classic demonic-possession horror film The Exorcist, released at the end of that same year. Only then did it become a British number one, amid a 279 week run in the charts. In September 1974, The Orchestral Tubular Bells, arranged by David Bedford, was performed by the Royal Philharmonic Orchestra at London’s Royal Albert Hall. Oldfield subsequently added his own contribution to the album, in the form of an acoustic guitar overdubbed at Worcester Cathedral, and since then he has released several sequels to the original record: Tubular Bells II (1992), Tubular Bells III (1998), The Millennium Bell (1999) and Tubular Bells 2003, which was a digital re-recording of the original. Oldfield performed extracts from Tubular Bells at The London Olympics Opening Ceremony in 2012, an event which, coincidentally, I was fortunate to be involved in as a music arranger and conductor. There are, in the musical lives of all of us, certain special albums that we remember and listen to again and again with true fondness. These landmark recordings delineate with a startling clarity certain moments in our lives, bringing back full memories of who we were, where we were, and what we were doing. For me, Mike Oldfield’s Tubular Bells was one such album. I can easily remember when it hit the charts, and I listened, utterly amazed, as it stayed there far longer than any instrumental album had any right doing. I first encountered it as a teenager in the mid 70’s. The original vinyl album was central to our frequent Saturday night house parties, especially as the night drew late and a combination of fatigue and the effects of early experiments with alcohol took hold. It is almost impossible to convey to those not around at the time the seismic impact which the release of Tubular Bells had on young, enquiring musical minds. It was an album which captured my imagination and remains a pillar of my musical explorations from those years. As a brass player and arranger it has been a long-held ambition to re-cast the work in brass clothing and the opportunity to do that was kindled by a conversion with Jeremy Davies some five years ago on the way to a gig with the Unthanks and Brighouse & Rastrick Band, which we were both involved in, and the idea for Tubular Brass was formed. The re-working uses elements of the original version, the orchestral arrangement made by David Bedford and Oldfield’s 2003 re-recording – all re-imagined in a brass landscape. It is pointless trying to re-create the sounds of the original. My thoughts were always to create a version which sounds as if it was conceived for the instruments now being used. The challenge of this has been to make an idiomatic version for brass while still retaining the spirit of the original. The 19 year old composer manages to achieve a vast array of moods throughout the piece, ranging from the touching and intimate, quirky and reflective to full blown – literally – bombast and power. The size and flexibility of the ensemble allows us to hear Tubular Bells in a new light. The make up of the band is slightly different than the “normal” contesting band set up. The cornet section has ten players – eight Bb cornet players and, because of the extreme demands in the upper register, two soprano cornet players. Each of the twenty-eight players in the ensemble has an individual part. The arrangement was done over quite an extended period of time. My only reference point as far as printed source material was concerned, being a mid-70’s two stave piano reduction score, which I bought whilst still at school (!) and which was at best sketchy, and at worst with a couple of sections completely missing. Each section was then built up purely by listening endlessly to all the available recorded versions and notating it by ear onto Sibelius, before joining the sections together to form complete scores for Part 1 and Part 2. Sandy was born in Scotland and began his career with the Whitburn Band. Studying initially in Edinburgh, he gained L.T.C.L. and L.L.C.M. teaching and performing diplomas and also became principal horn of the National Youth Brass Band of Scotland before moving to Yorkshire. In 1981 he joined the Black Dyke Mills Band where he spent over ten years as principal horn. During this time he played all over Europe and in Israel, Japan and Australia as well as being part of many contest winning performances at the British Open, National and European Championships. In 1993 he joined the Stockport based Williams Fairey Band, with whom he again won all the major brass band contest titles. In 2000 he joined the Grimethorpe Colliery RJB Band and toured Australia, New Zealand and Hong Kong with the band. He has also played with the BBC National Orchestra of Wales and the Stuttgart Radio Symphony Orchestra in works requiring tenor horn. He rejoined the Black Dyke Band in 2007 winning the National Championships in 2008 and 2009. He also plays tenor horn and mellophonium in “La Banda Europa”, an orchestra of 35 diverse European instrumentalists. 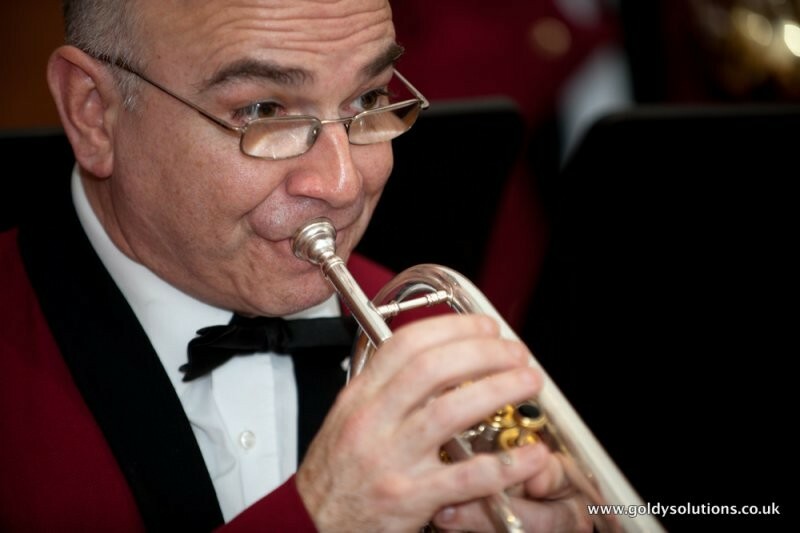 Sandy is in increasing demand as an arranger and has lectured on brass band scoring, arranging and the history and repertoire of the brass band at Huddersfield University. His teaching activities have encompassed every stage of musical education from primary school to university standard. He was Professor of tenor horn at the Royal Northern College of Music in Manchester for many years and has held similar posts at the University of Huddersfield and Leeds College of Music. 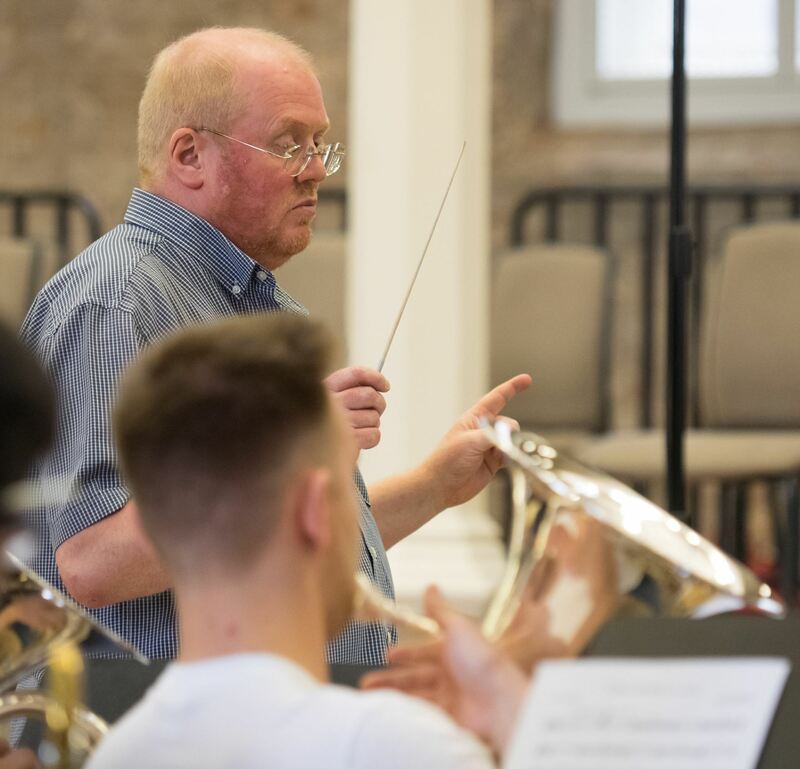 He has taught on many brass band residential courses, including the National Youth Brass Band of Great Britain, the Brass Band Summer School and the National Youth Brass Band of Scotland. He studied conducting at Huddersfield Polytechnic and began conducting brass bands in the late 1980’s. He was appointed as resident conductor of the Brighouse & Rastrick Band in October 2010, resigning from this position a year later to take up a similar post with the Grimethorpe Colliery Band. He was Music Arranger for the “Olympic Hymn” and “Industrial Revolution” section for the London 2012 Olympic Opening Ceremony. 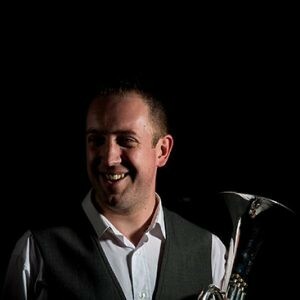 Born in Pontypool, South Wales, Owen has developed from playing tenor horn in his local village band to gaining global recognition as the world’s foremost leading tenor horn virtuoso soloist. Following on from six successful years with the Fairey Band and eleven years with Cory, Owen is now touring the world as a soloist and clinician exposing the tenor horn to a much wider global audience. In addition, Owen is proud of his continued dedication to the profession of teaching, acknowledged through his long-standing roles as Tenor Horn tutor at the Royal Northern College of Music, Birmingham Conservatoire, Royal Welsh College of Music and Drama and as the International Tutor at Salford University. He is also a tutor for the National Youth Brass Band of Great Britain, the National Children’s Brass Band, the Brass Band Summer School, the Fermanagh/Tyrone Summer School, and the International Brass Band Summer School. Owen frequently travels internationally for performances and is currently principal horn with the world famous Band of Battle Creek (USA) in addition to playing principal horn for the highly acclaimed Tubular Brass (UK). He strongly endorses Besson Musical Instrument products, travelling to their manufacturing plant in Germany to test and quality control all tenor horns before sale. Chris Bradley studied trumpet at the RSAMD with Nigel Boddice, and at the National Centre for Orchestral Studies, where his tutors included John Wallace and Malcolm Smith. During his studies Chris was a winner of the much coveted Governors Recital Prize. He was also a soloist with the National Youth Orchestra of Scotland, performing Arutunian’s Trumpet Concerto. During the 80s and 90s Chris was a regular performer with all Scotland’s top professional Orchestras, most notably the Scottish National Orchestra, the BBC Scottish Symphony Orchestra, Scottish Opera and Scottish Ballet. He also worked as a freelance musician in many concerts and shows throughout the country. During this period Chris was a member of the Caledonia Brass Quintet, originally made up of members of the National Youth Orchestra of Scotland. Throughout his career Chris has always had a passion for Brass Bands. He has been associated with the Whitburn Band for more than 30 years and has held the position of Principal Cornet since 2004. He has won the Terris medal 5 times at the Scottish Championships, as well as many other solo prizes, including best flugelhorn at the 2013 Brass in Concert contest in Gateshead, and on several occasions the Phillip McCann Trophy for best cornet at the Land O’ Burns Entertainment Contest. Chris has also enjoyed much success as a brass and concert band Conductor, working with many bands in Scotland, including Whitburn. He is presently Musical Director with the Dunaskin Doon Band, which was Scotland’s highest placed band at the 2016 National Finals. Chris is also a member of the Scottish Concert Band Festival adjudication team. 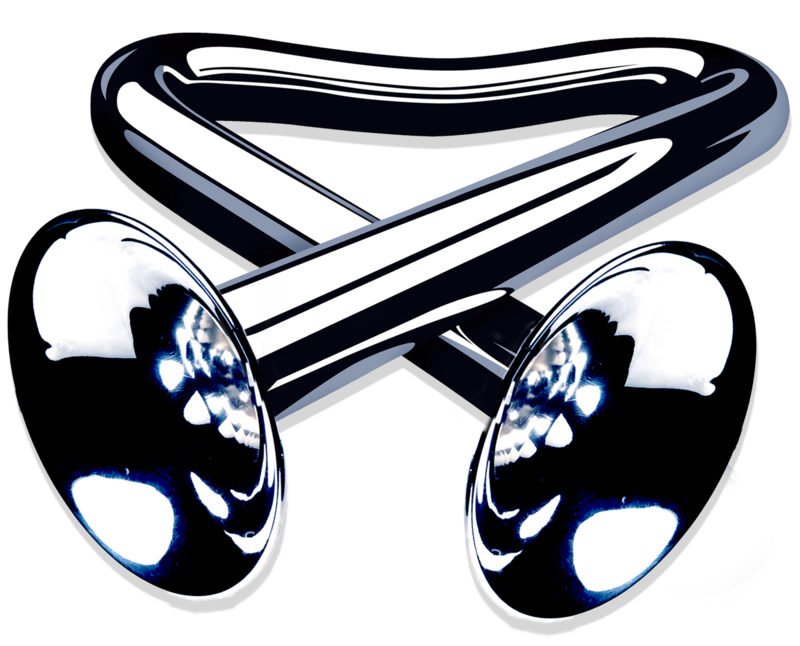 Tubular Brass is a brand new brass band created to perform contemporary music and develop collaborations with artists from across the musical spectrum. 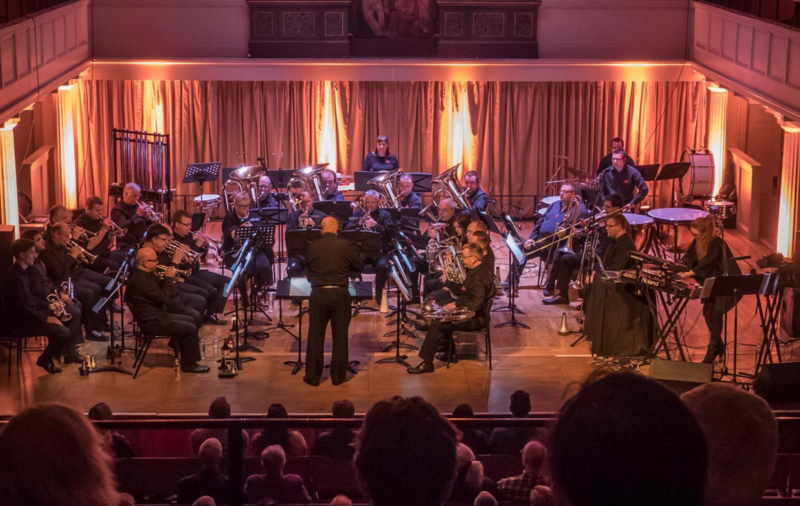 Whilst firmly rooted in the brass tradition and featuring the UK’s finest players, Tubular Brass aims to bring brass music to a new audience by creating extraordinary projects and collaborations, working with artists from across the musical spectrum. Players are drawn from elite brass bands and orchestral fields, many of whom I have been lucky enough to know and make music alongside for many years.